In this busy world do you want to maintain your schedule properly? Here you are. To make your work easier we have created whole lot of Sample Daily Calendar templates which you can download and use it to maintain your tracker. These are known as work planner too but serve the same purpose. Make the best use of your time, by scheduling your day and works through these wonderful Daily Calendars. Here, you can find various patterns such as daily, monthly, weekly and yearly calendar, choose the best suitable one for yourself. Blank daily calendar is completely editable and can be reused as per your requirement. 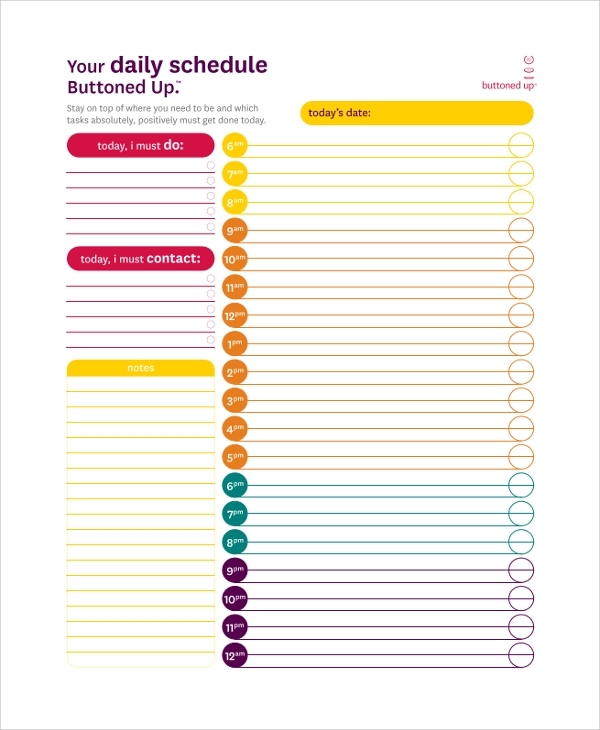 You can use it in printable format, or can stick to your office desk. You can enlist all days for festivals and other occasions. You can plan your work schedule on a daily basis. Want to keep your task scheduled for the day so that you do not miss anything, then these daily task calendar will help you to do this. This daily task calendar is definitely the best one to keep your entire task scheduled and you can do it on a timely basis too. Want to maintain complete time schedule as per your requirement, you can definitely do that using this daily calendar schedule. 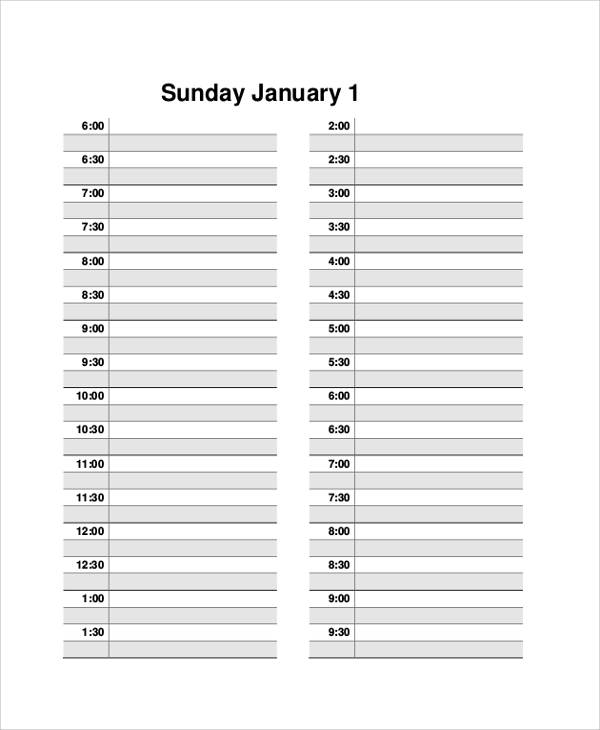 This calendar will help you keep track of every hour of your day. This is a colorful calendar which will definitely give you a good display and you can use this calendar at your home or office. This printable daily calendar is a simple one which you can modify as per your choice. 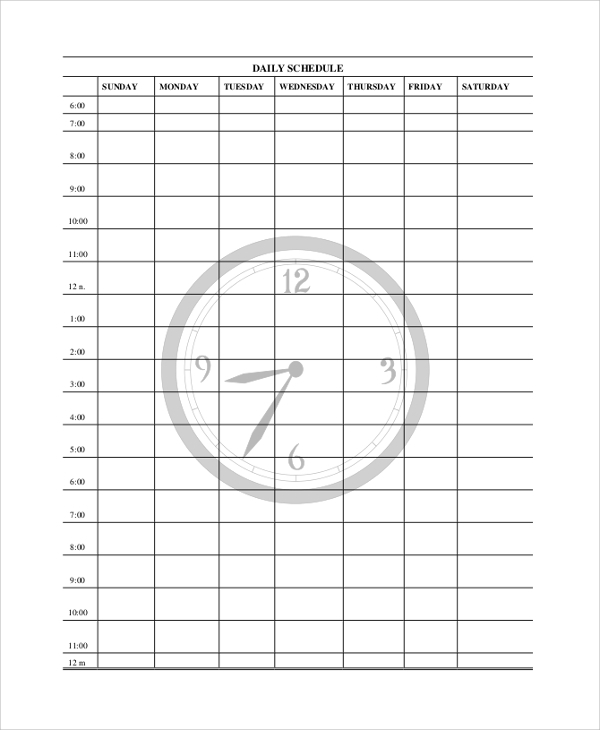 This calendar has the hourly schedule for your task list which you can use for managing your day. 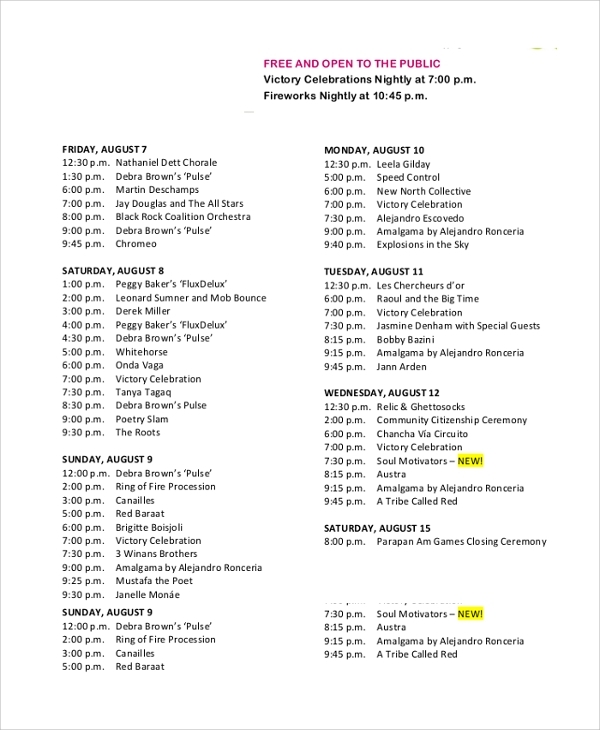 These calendar can be used by student, professionals or anybody else. Daily calendar samples are used to maintain and track your time schedule completely. 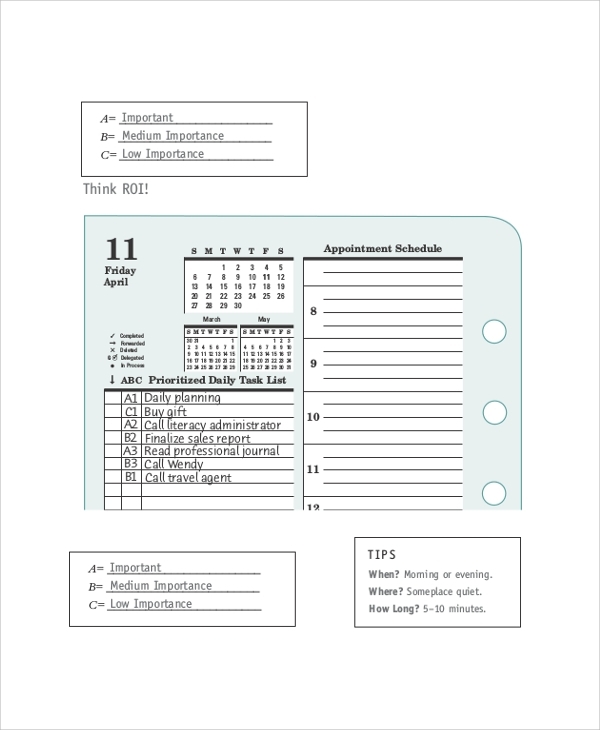 These daily Calendar Templates help you divide your day evenly according to the tasks and recreation which you want so that you can calculate and jot down your free time, as well as time wasted. You can also remember what are the important tasks which are to be accomplished and events which are to be attended. Why do I need Daily Calendar? If we are conscious about managing our day, and we do not want our day to go waste, we will definitely require daily calendar template. These daily Calendar Templates will track our hours in a systematic order and will help us progress every day. We can finish our tasks within set time frame. It is really easy to maintain your daily calendar. Jot down the date and the day of the year. Write hours at left side. Write duty against each hour, job done or job to do. You can also maintain a notes section, to write any comments or things which you need to continue on later day. Mention your time for break or recreation. Do not forget to mention and occasions such as birthdays, or anniversaries, so that you can wish your friends and relatives. Calculate your output of the day, reward yourself. We value your precious time, so we have provided various daily time calendars through which you can maintain your valuable time, so that you can calculate your daily output. 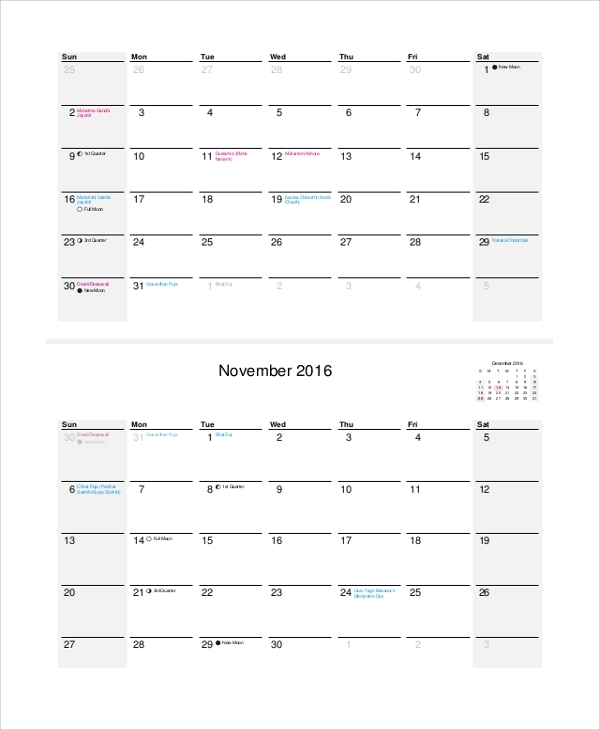 These calendars are in PDF format, which you can download and can use further. 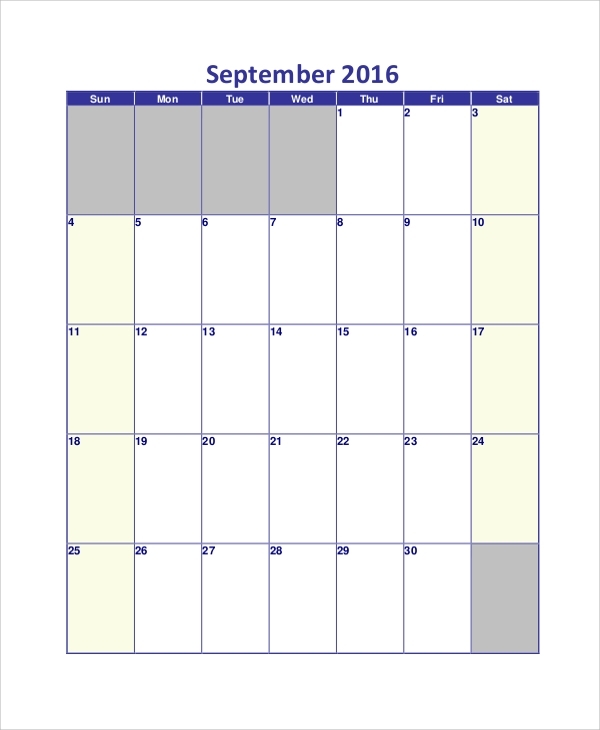 These calendars are completely editable and can be used on daily basis. If you want to use these as sample and want to create your own so you can definitely do that too.